Saying this bust was a tough nut to crack would be an overstatement. The drug war is a battle of wits, pitting the vigilance of Border Patrol agents against the creative perseverance of drug runners and cartels, leaving innocent users caught in the middle. 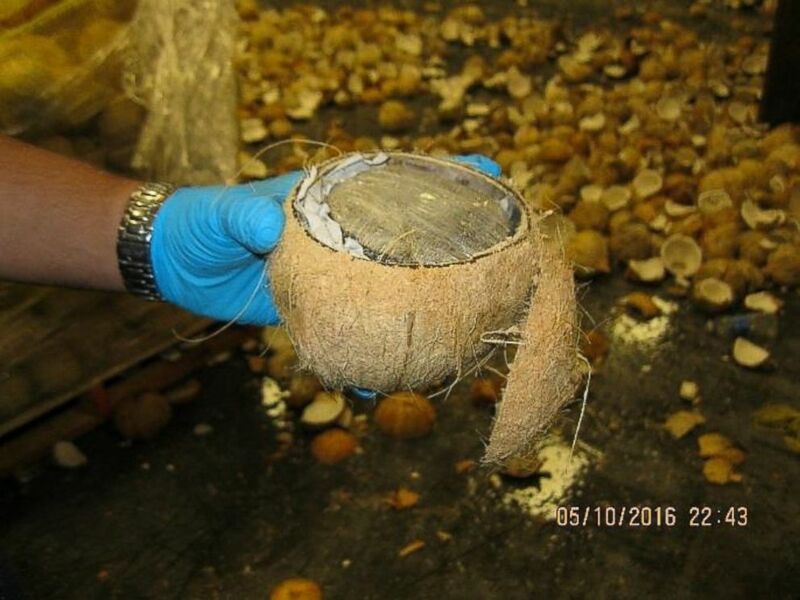 This week, authorities seized over 1,400 pounds of marijuana destined for the United States, hidden inside coconuts. There are bound to be some sad cannabis lovers out there right about now. Mind you, on half of those streets, the product is legal anyway, and buying it in a coconut might be a great promotional tool, who is to say. Nevertheless, agents vigorously patrol the border in hopes of stemming the tide of recreational substances delivered to their intended targets: willing and paying customers. While those numbers might seem impressive, agents often lament that the estimate they only seize a small percentage of what actually flows across the border. There is simply so much traffic that even with the exorbitant budget they possess, they simply can’t have a 100% inspection accuracy, or even close. The truth is that the war is failing. Some of the creative, and even disturbing ways that drugs weasel their way through customs include hiding in produce, furniture, automotive parts, tanker containers, and clothes, breast implants, and prosthetic limbs. Cannabis is the easiest substance for border agents to find, due to its size-to-weight ratio and prevalent odor. 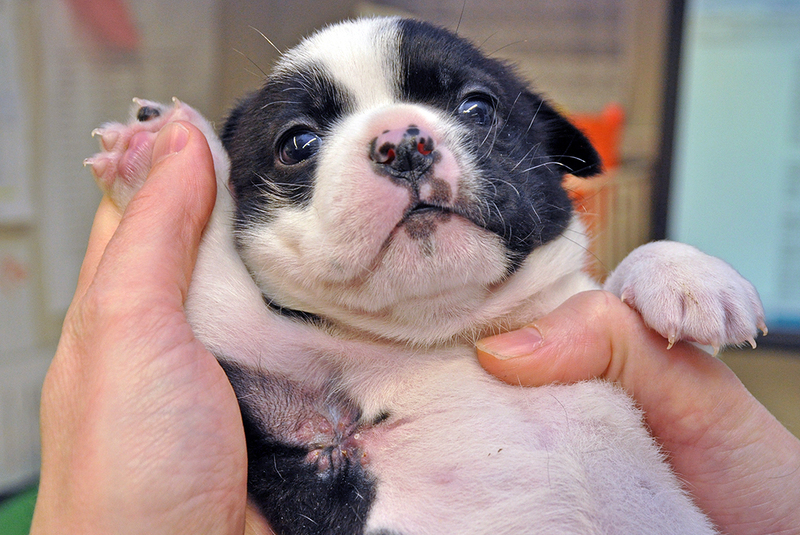 Far more valuable drugs, such as heroin, are often smuggled in even more nefarious manners, including inside the bodies of human drug mules, and in at least one drug ring bust, surgically hidden inside live animals. All this violence and cruelty, on both sides of the law, could be prevented with a more humane approach to harm reduction and legalization focused on a health standpoint rather than a criminal one. Like the petroleum industry, as long as there is a profit to be made from smuggling, there will always be those who step up to the plate. The only way to eliminate the market is to make it legal, inexpensive, and regulated. Do you think that cannabis is moving south instead of north due to quality and availability in the US? Or is it due to something else? Would a completely legal market save more lives, between healthcare access, quality control, and an end to violence? Share your theories on social media or in the comments below.